With the grip and precision of a giant slalom ski, but more versatility come a bit of fresh snow or variable conditions, the Blizzard Brahma Skis are one of the best all-mountain tools in the industry. Tenacious edge hold and stability at all speeds is a trademark of Blizzard skis, and the Brahma shows both qualities in spades. One of our favorite advanced-to-expert level choices for skiers who spend most of their time on groomed slopes but who aren’t afraid to dice up the pow when a storm hits. 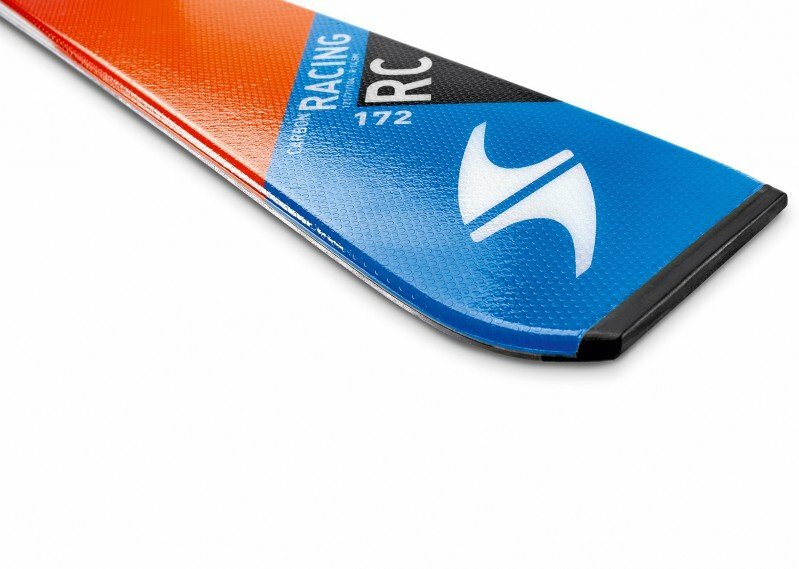 Rocker Concept – New progressive rocker concept with slightly reduced rocker in the tip and tail helps to increase the carving character on groomed slopes and improve flotation off the slope. Shape Concept – Traditional easy turning sidecut creates a perfect all-mountain feel. More aggressive tip shape provides better turn initiation. More traditional flat tails help to improve stability and flotation.